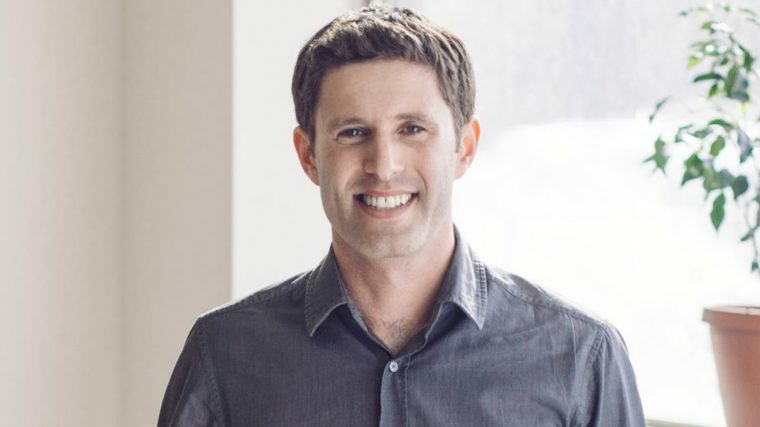 David Segal is an entrepreneur and retail thought-leader. 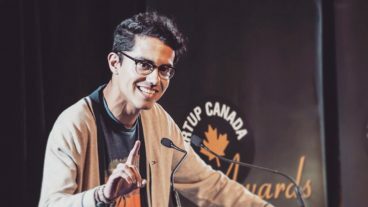 He is best known for bringing radical innovation to a 5,000 year old product category with the launch of DAVIDsTEA, the company he co-founded in 2008. Segal takes audiences through the entrepreneurial journey, delving into the brand experience, growth at scale, managing the digital and retail waters, and more. During his time at DAVIDsTEA, Segal grew the company from a single store on Toronto’s Queen Street West to a $200 million retail giant. In June 2015, DAVIDsTEA became a publicly-traded company on the NASDAQ, and since launch, the brand has been featured in the Wall Street Journal, Women’s Wear Daily, The Globe and Mail, and Fast Company. When Segal left DAVIDsTEA early in 2016 to pursue new entrepreneurial endeavours, the company was seventh on the list of Canada’s most trusted brands. DAVIDsTEA was an innovative vision — in fact, Forbes named DAVIDsTEA one of the 25 most innovative consumer and retail brands in the world — but Segal attributes the success of the brand to his passion for building a team of dedicated, smart and passionate people to bring that vision to life. Recently, David was pleased to launch his newest venture, a salad-centric, fast-casual eatery in downtown Ottawa called the Mad Radish. Building a successful business is amazing. Watching a business fail is hard – but honest failures can make you stronger. The worst fate in business, argues David Segal, the founder of DAVIDsTEA, is purgatory, when every day is a battle to make ends meet and gain an inch of ground you gain. As both an entrepreneur and an investor, David has experienced purgatory first-hand. And he’s identified three primary causes of purgatory: your product, your people and your ego. In this compelling talk, David takes audiences through the five criteria that make for a compelling product; the most important qualities to look for in your people (hint: it’s not about skills or experience); and share tips on how you can put your own ego aside to move your business forward. An energetic and passionate speaker, David brings his concepts to life with real-world examples, including tales from his own experience leading a $200 million brand. David engaged our audience from start to finish with a presentation that was infused with two key ingredients: entrepreneurial passion and business savvy. He carefully catered his message to our niche markets, leaving a lasting impression on the entire audience. David is humble, relatable, and down-to-earth while clearly communicating a powerful message on today’s business world – and yet his words resonate far beyond the business community as well. I strongly encourage you to book David for your next event – his message is one that needs to be heard! Between his enthusiasm to deliver valuable insights in his session, his rigorous preparation, and his charismatic delivery, we couldn’t have asked for a better speaker at Dx3. We were so thrilled to have David speak and would highly recommend him as a guest speaker. David Segal is an entertaining, insightful and inspirational speaker. In his talk, David draws from his entrepreneurial and venture capital experience. He draws from both his successes and failures. He weaves stories and anecdotes throughout his talk and links them to valuable takeaways for the audience. He held the audience for an hour without any visual aids, which is a rarity. David comes across as someone with great humility and a terrific sense of humour. It was a pleasure hosting David as our distinguished speaker.